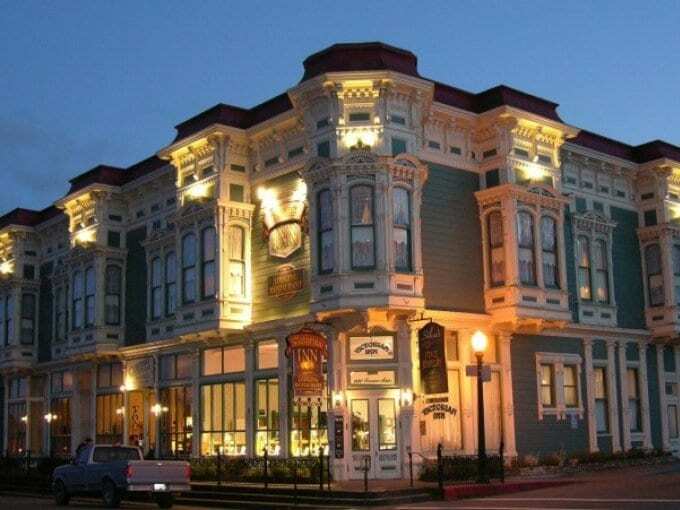 Discover the quaint Victorian Village of Ferndale and the elegant Victorian Inn located on the Northern California coast, just south of Eureka. 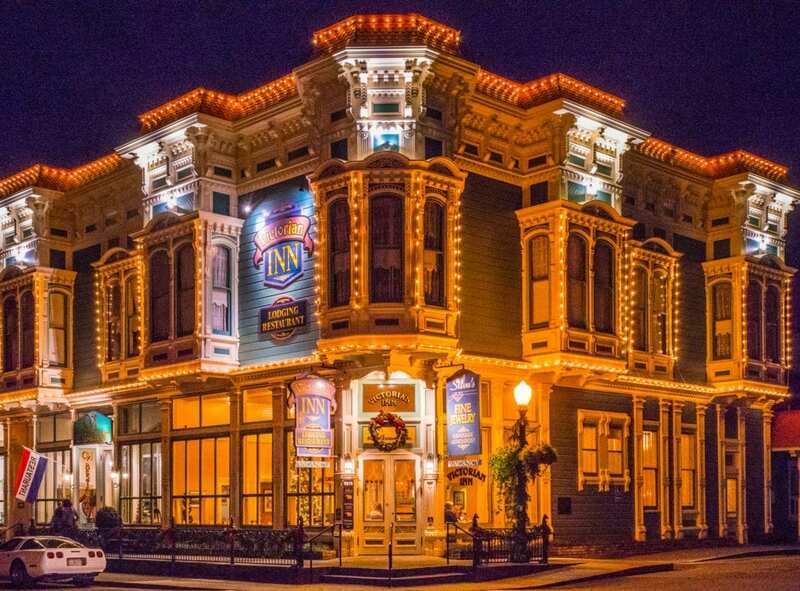 Nestled between the Pacific Coast beaches and the Giant Redwoods, the delightful Victorian village of Ferndale offers a Main Street with shops, cafes, a playhouse and the history of this spectacular area. 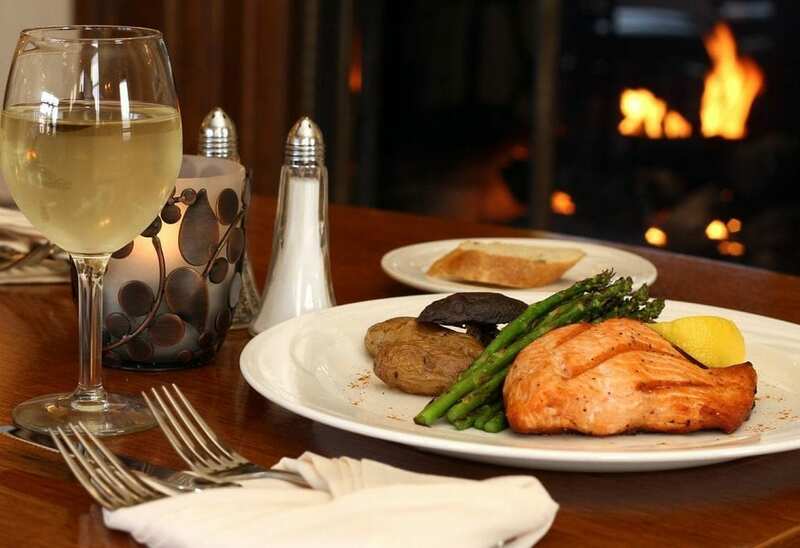 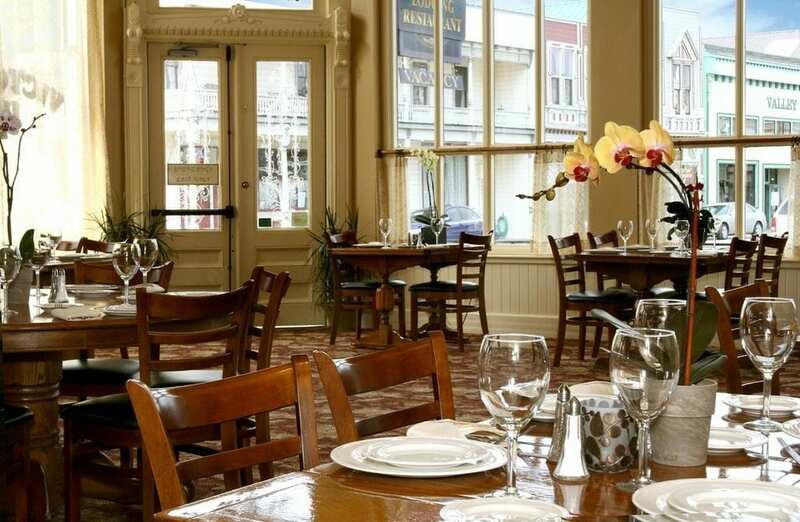 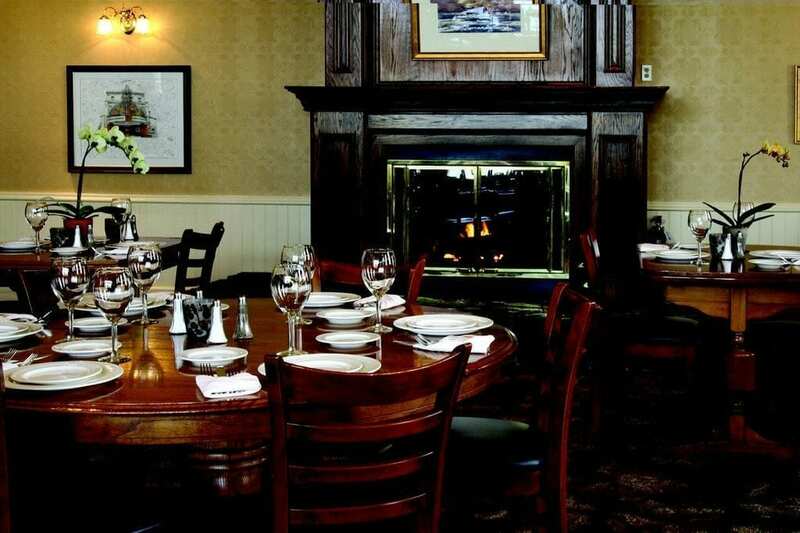 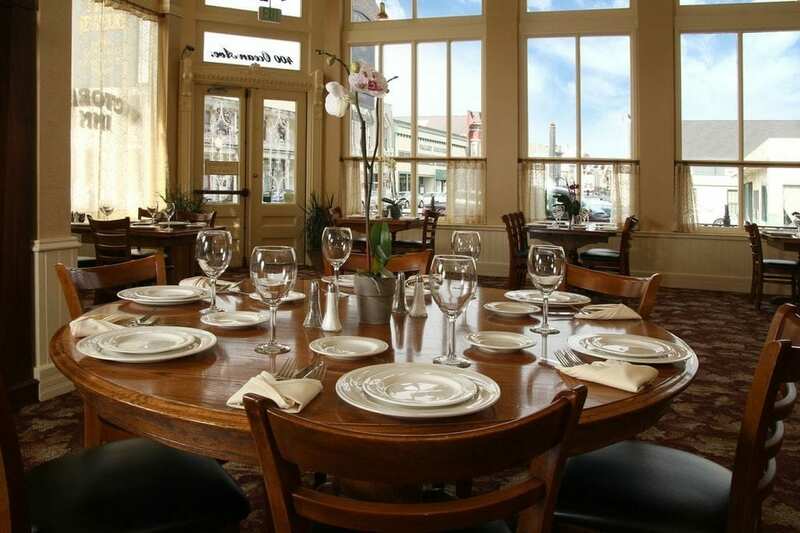 At the Victorian Inn, you’ll enjoy the convenience of complimentary breakfast, daily dining, and our authentic redwood tavern on site — at the VI Restaurant & Tavern — open every day of the week. 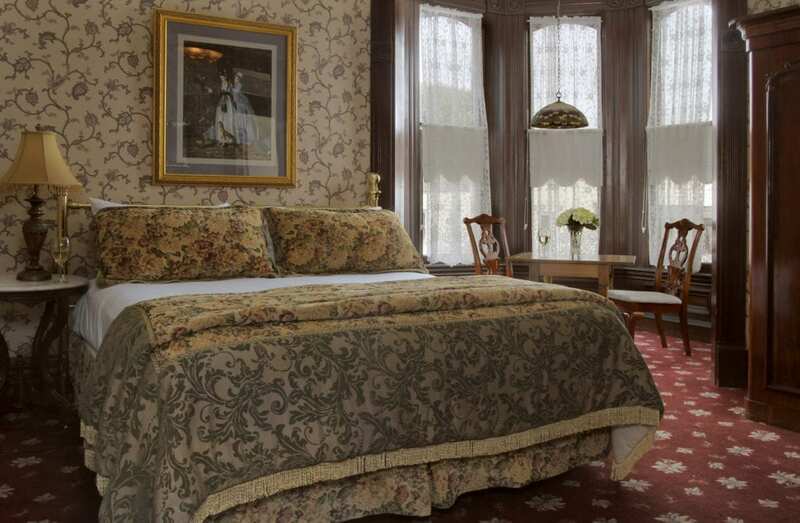 We’re right in the heart of Ferndale and a 10-minute drive to explore California’s best adventures in the majestic California Redwoods or along the magnificent Lost Coast. 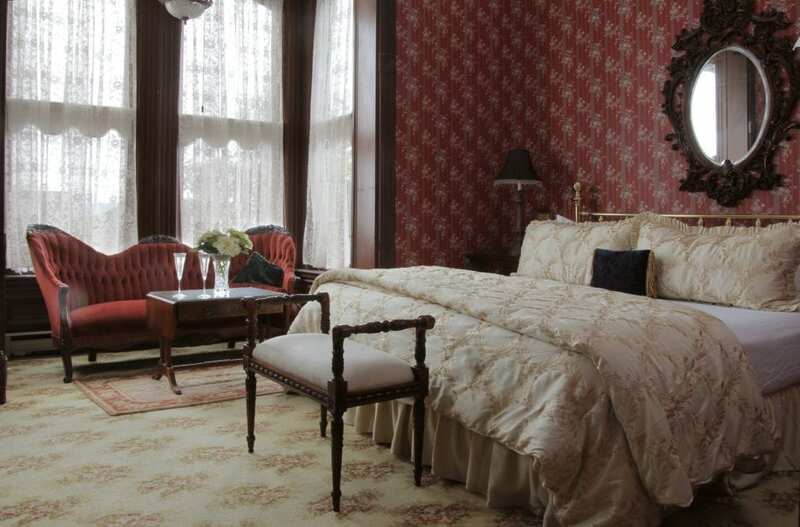 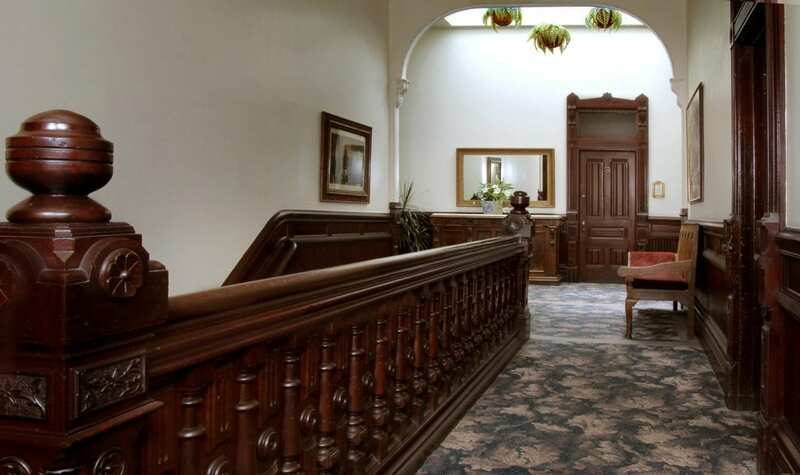 Built in 1890 of Humboldt County redwood, our luxurious northern California bed and breakfast combines romantic accommodations with modern amenities for the convenience of vacationers, tourists and business travelers. 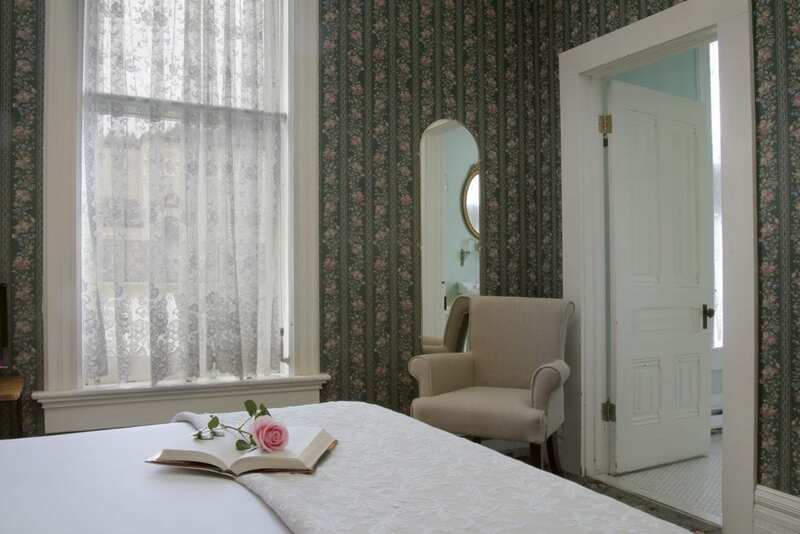 Take a moment to relax in the unique and nostalgic guest rooms of our Ferndale hotel, with fourteen and sixteen foot ceilings throughout. 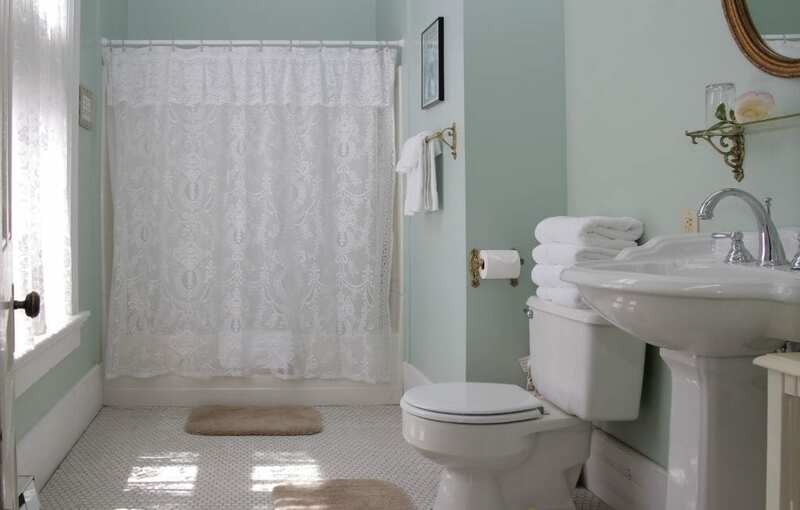 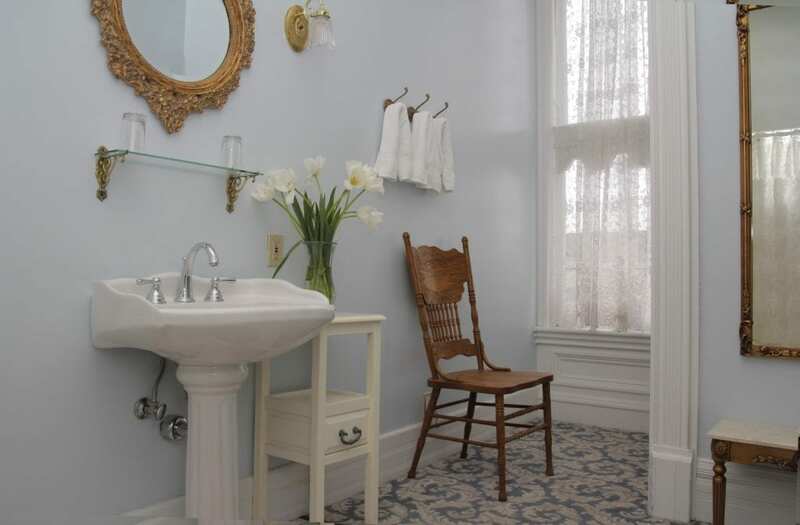 Beautifully appointed with vintage fixtures and furnishings, each room having its own private bath. 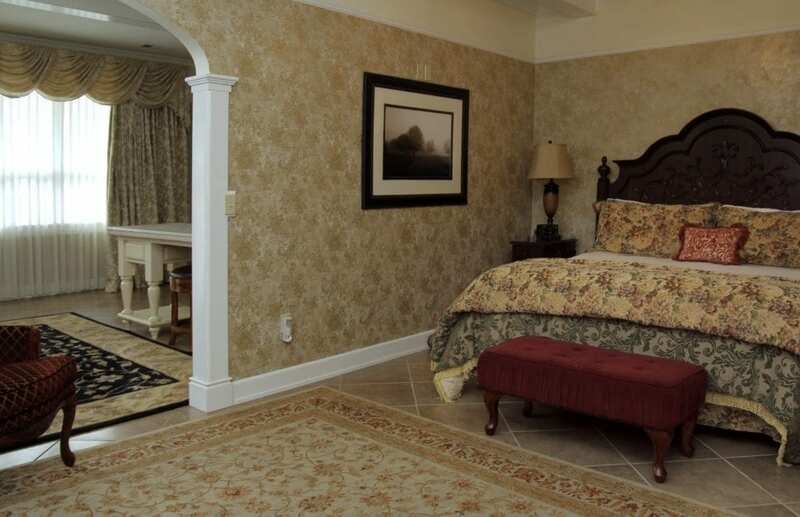 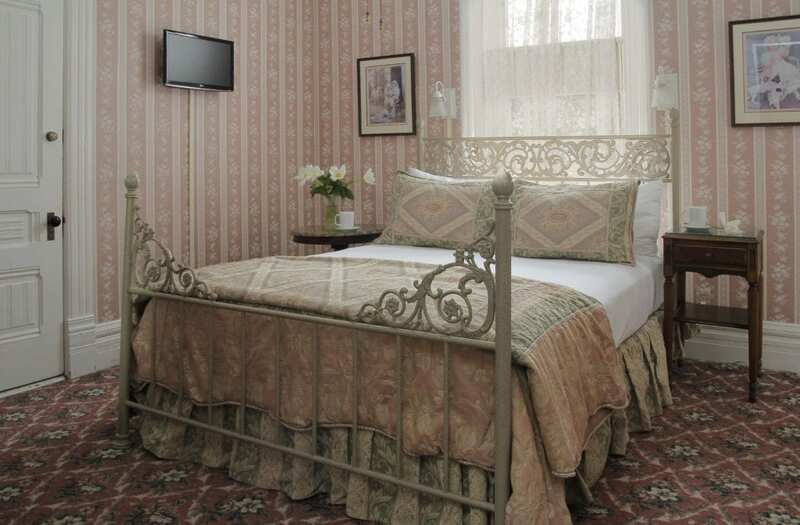 Whether you are searching for a romantic getaway, family vacation destination, or traveling on business, Victorian Inn will exceed your expectations. 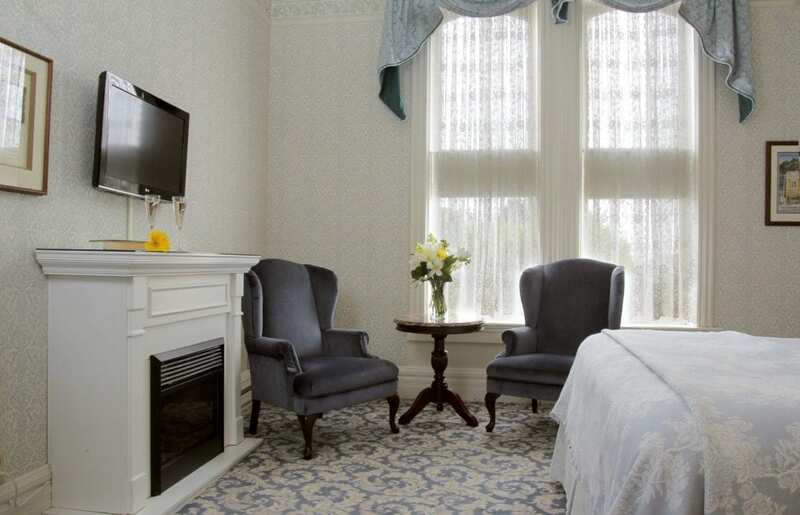 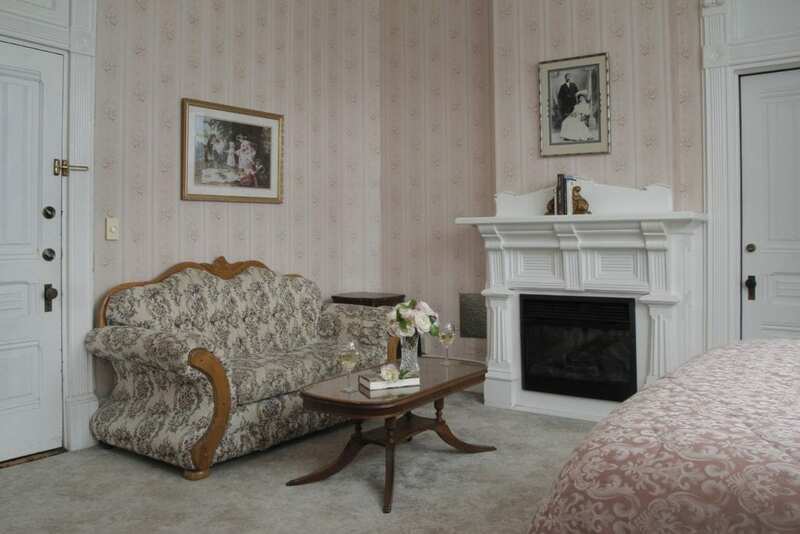 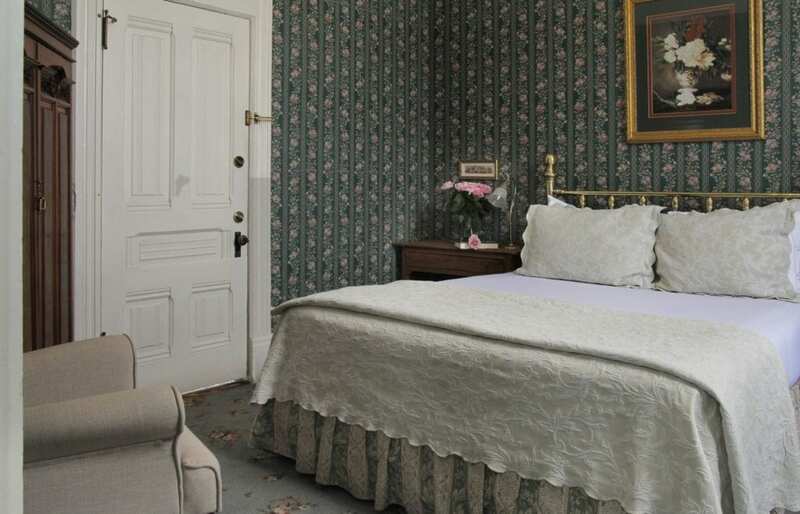 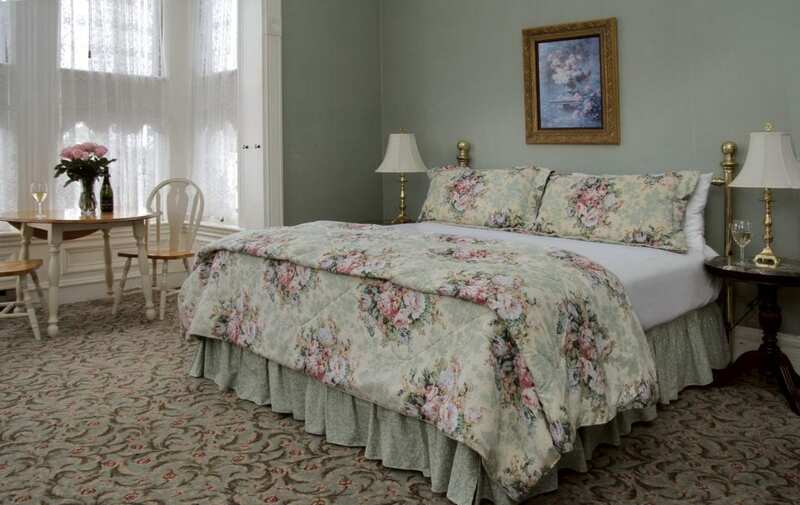 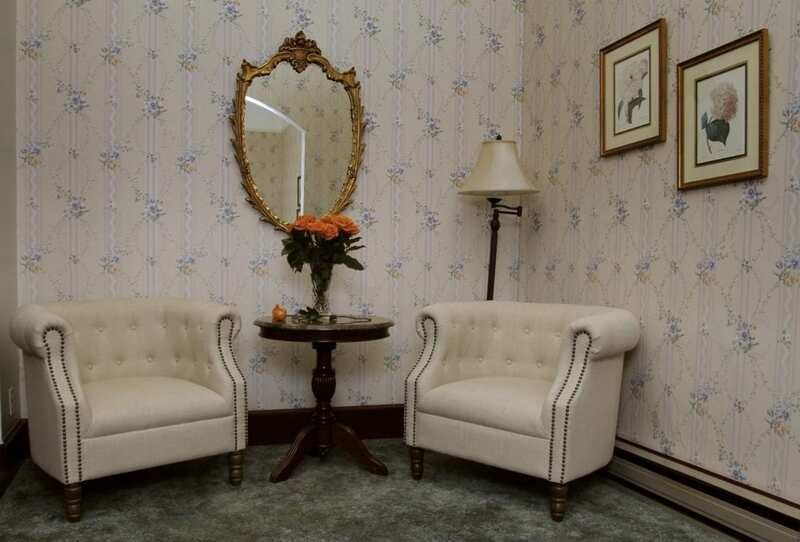 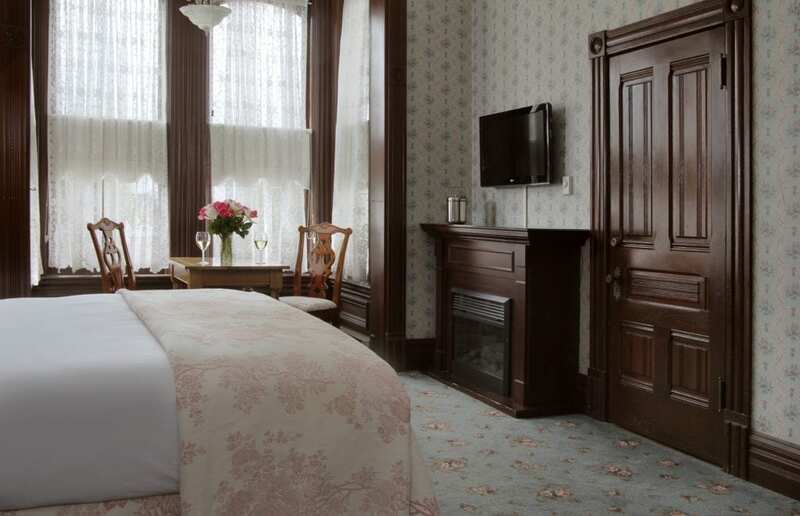 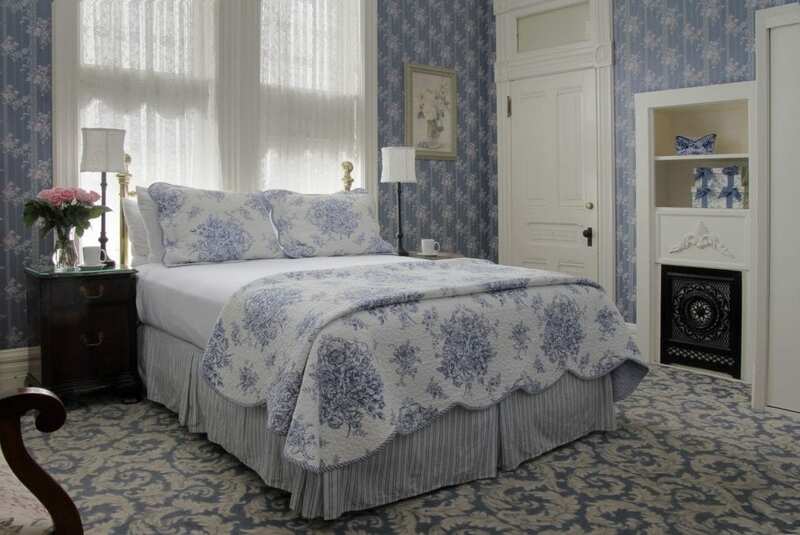 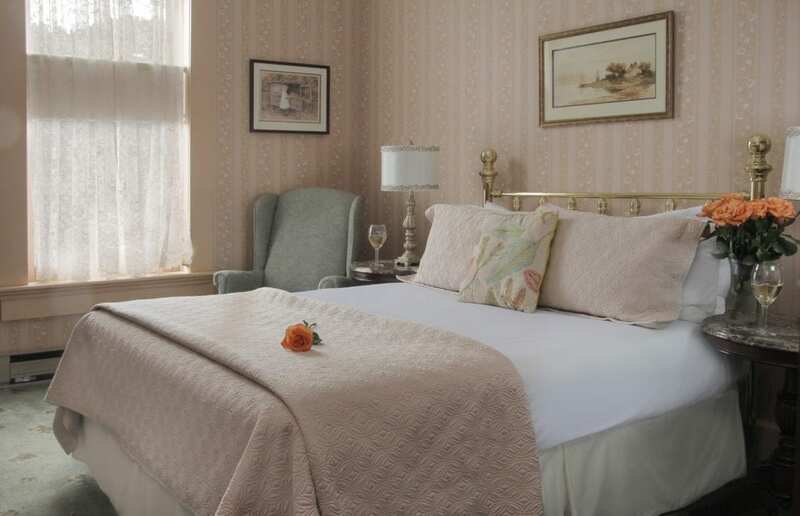 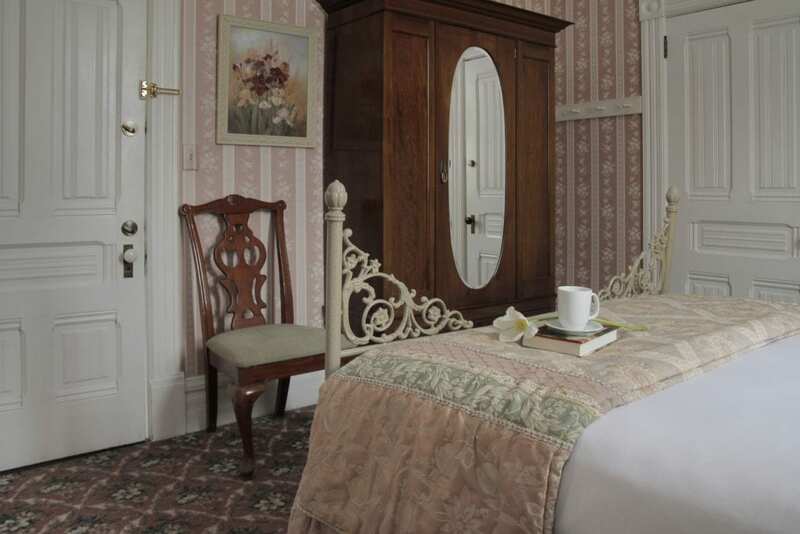 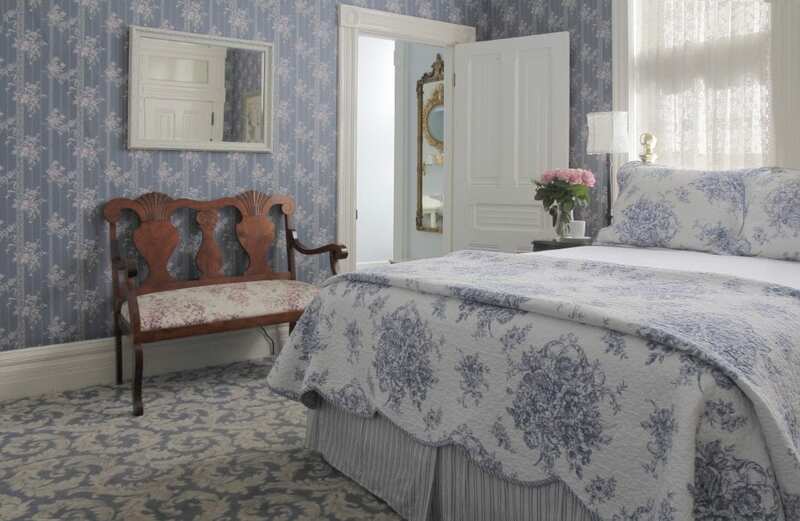 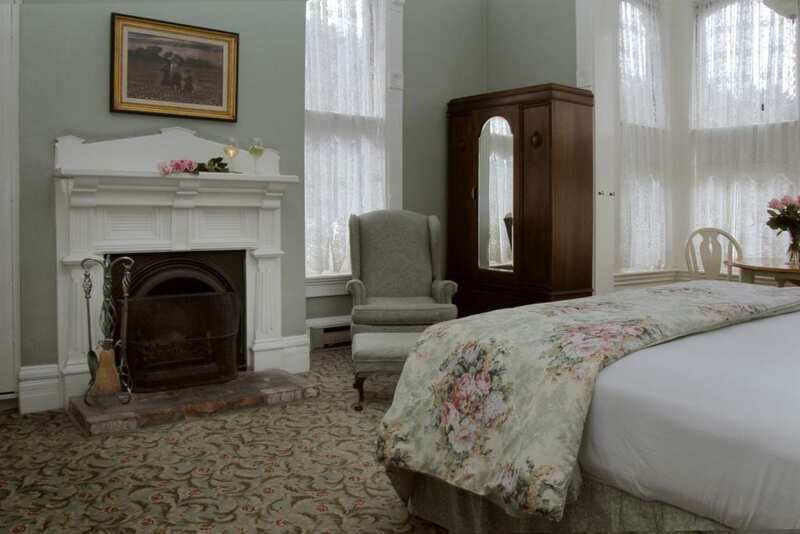 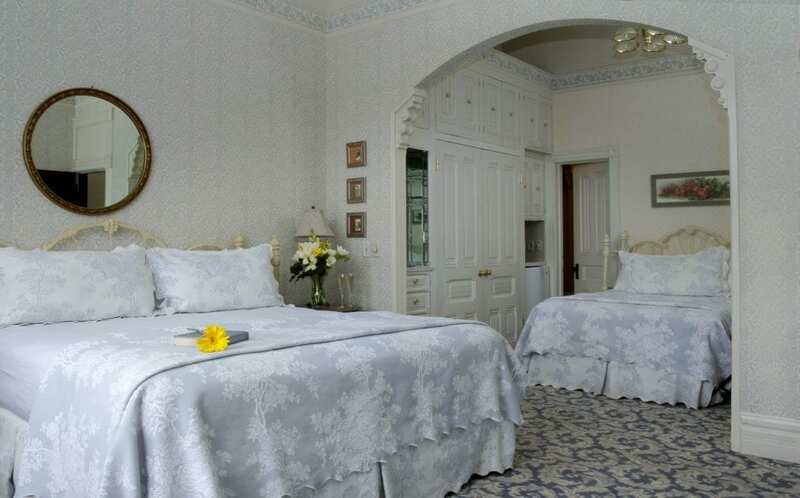 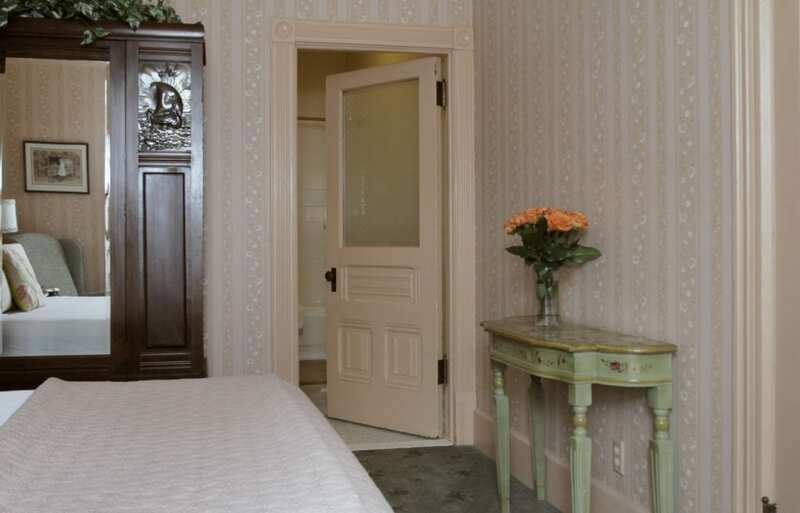 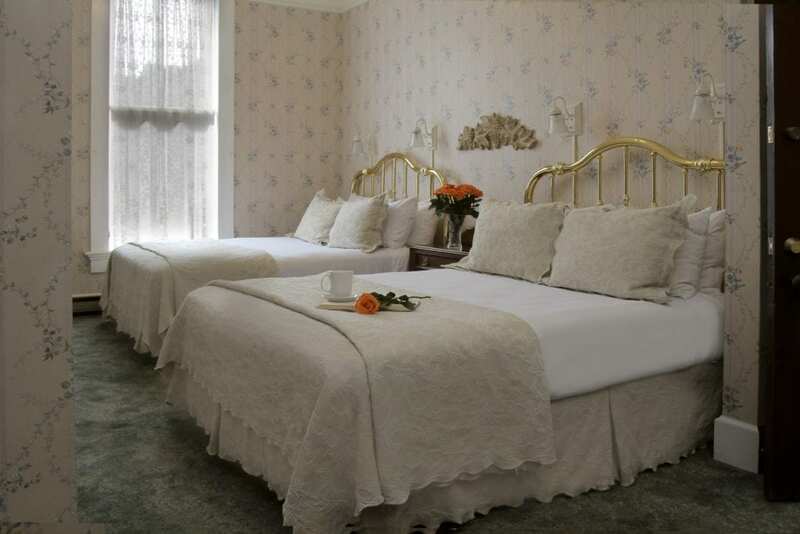 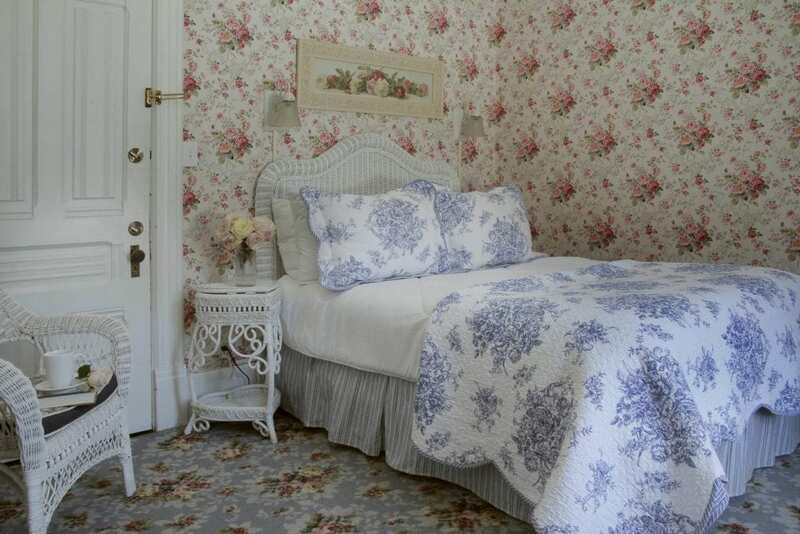 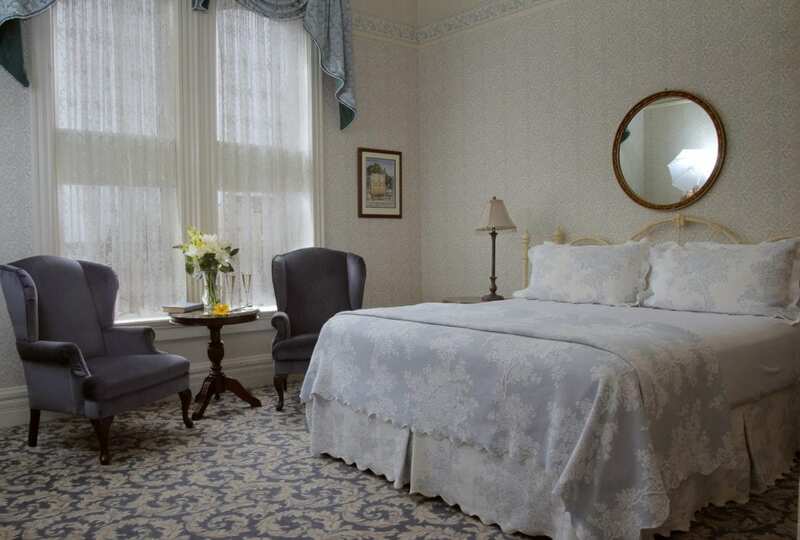 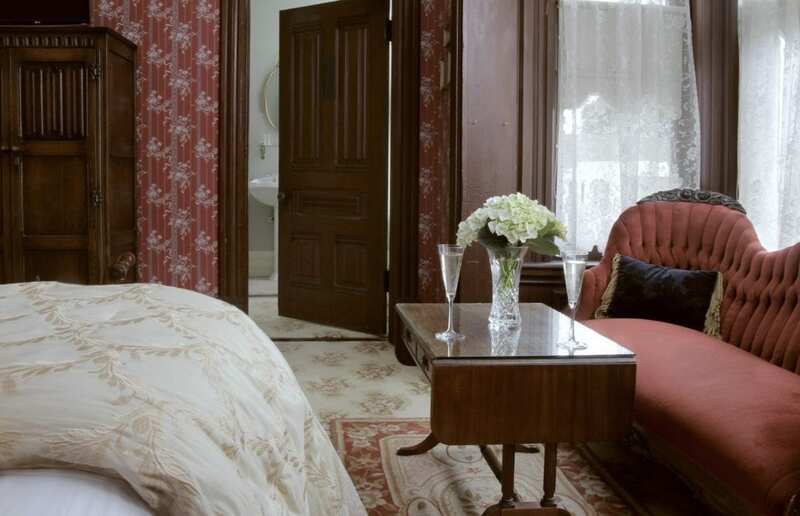 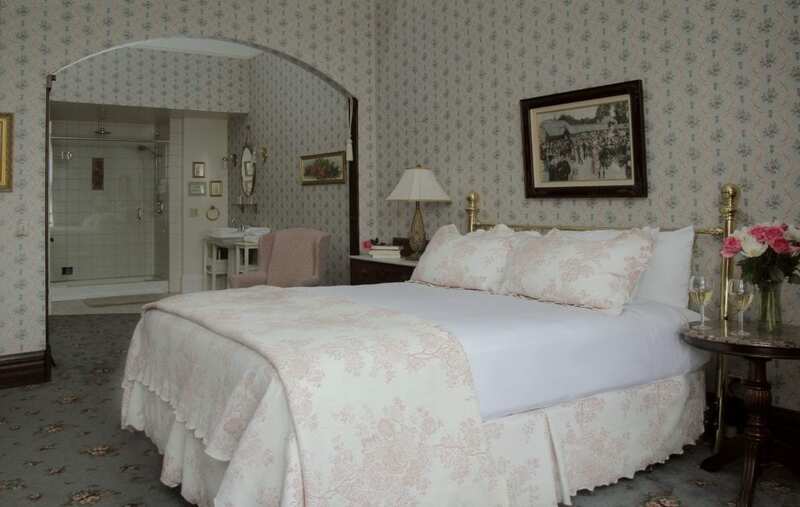 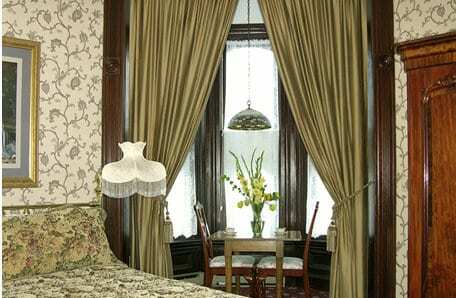 “Your room is ready!” At the Victorian Inn that includes elegance, comfort and the utmost in hospitality. 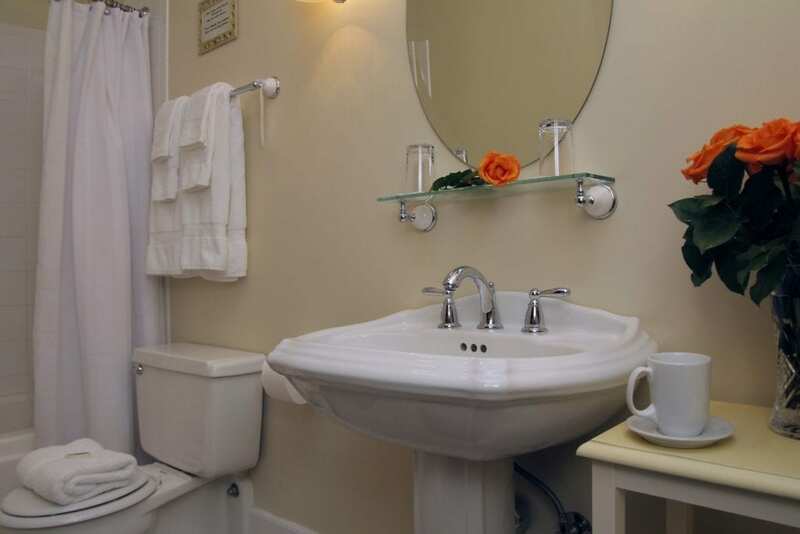 And you might wish to add even more to the experience by choosing one or more of our many specials and packages.